Sanctuary, Mortuary, And Memorial Park. Family-Owned And Run With Warmth And Compassion. 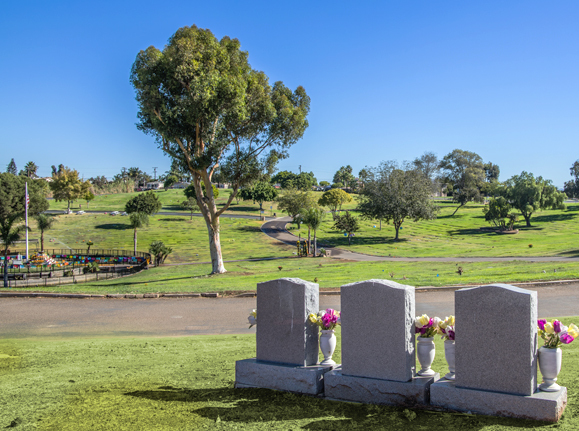 Whether you have an immediate need for a loved one’s final resting place, or simply considering pre-planning funeral options. Our professional staff can walk you through the entire funeral process and give you a sense of reassurance about making the choices involved. 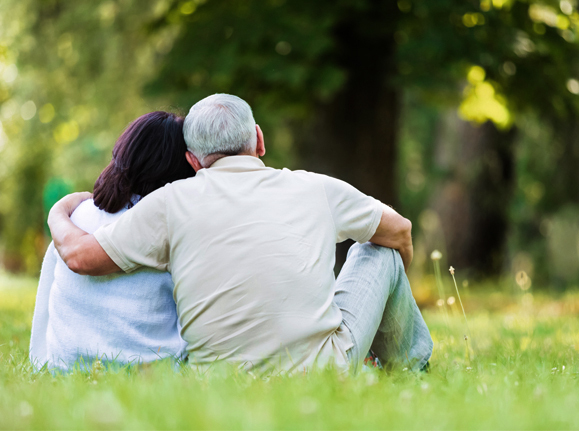 Because La Vista Memorial Park is family owned and operated, we provide a personal and empathetic touch. 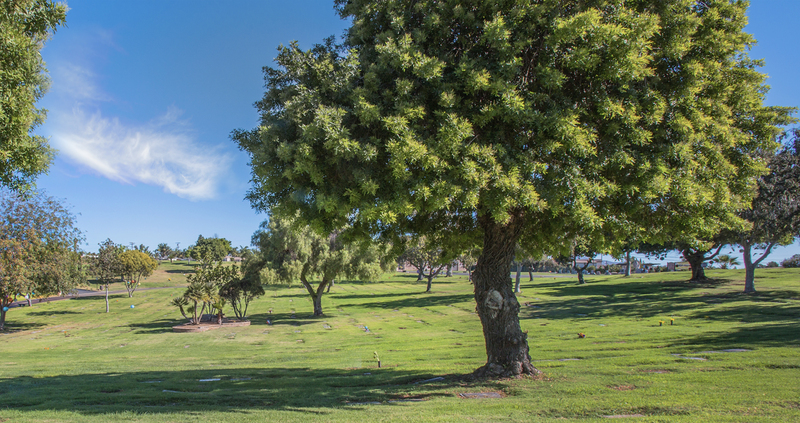 You can expect more from La Vista Memorial Park: MORE VALUE, MORE SERVICE, and most importantly, MORE CARING AND TRUST. We honor every family’s trust in our facility and realize honoring a loved one involves the most personal and individual decisions most families ever take. 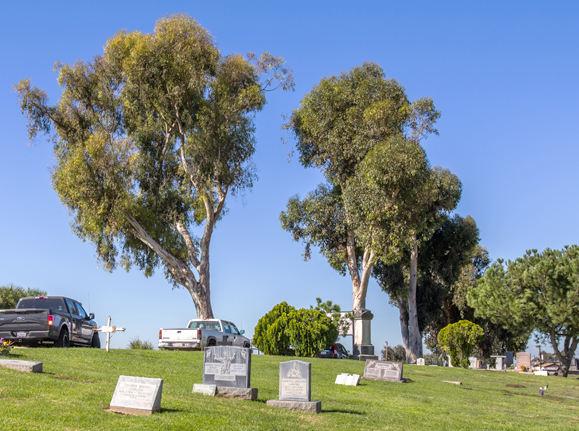 Please take note of our mortuary services, cemetery options, and funeral arrangements and planning. Let The Healing Process Begin With La Vista. We’re Not Just Family Owned. We’re Family. Planning at the time of loss can be an emotionally demanding time but La Vista Memorial will be your guiding hand every step of the way. Planning the service Commemorating together can be a cathartic process. We offer many ways to memorialise your loved ones, such as a viewing in our elegant gathering room or a graveside funeral on our expansive grounds. You Become Part Of Our Family Too. When making arrangements for yourself or a loved one who has recently passed away or considering advanced planning. 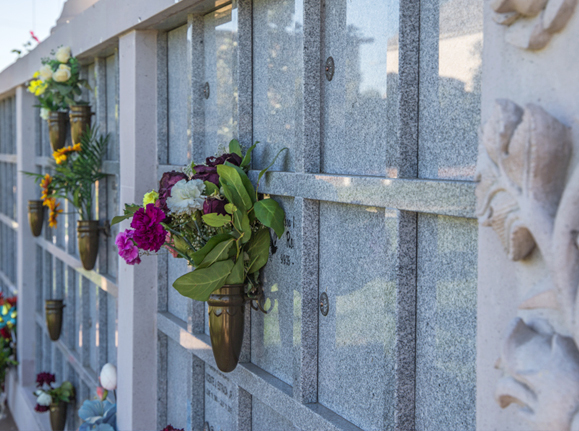 Whether you are considering burial or cremation, your choice to celebrate that life influences the funeral service you’re likely to have, and the cemetery property available to you, and we will guide through our options. Let Us Be Your Ear, Your Shoulder And Your Hand To Hold. We’ll take care of your loved one from beginning to end. For those who prefer cremations, each one comes with a personalized service that brings together family and friends for a proper goodbye. We will handle all the cremation arrangements with love and compassion. 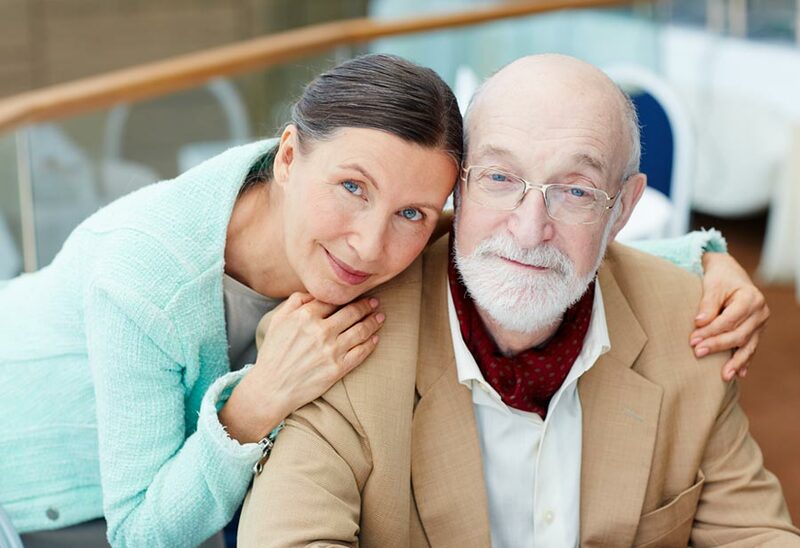 We will guide you through each step of the process and communicate with you about your loved one. By Dedicating Them To A Special Place... A Sanctuary On The Top Of The Hill. La Vista Memorial is proud to be the most affordable memorial park that has worked hard to be the best. Relieve Your Loved Ones Of Unnecessary Burdens. And Tell Your Story The Way It Was Meant To Be Told. 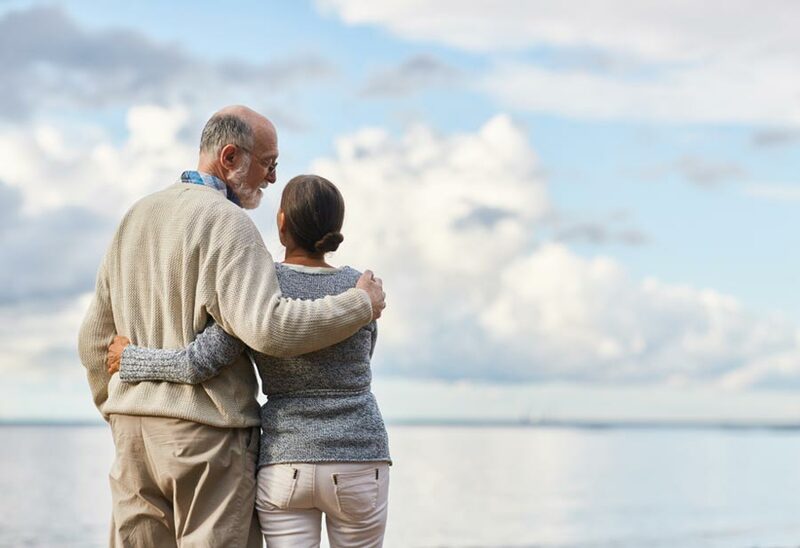 “Knowing that your loved ones will never be forced to worry about payment while dealing with their loss, is priceless.” It Might Be Too Late To Think About The End, At The End. Take the Burden Off Loved Ones Eliminate the burden and hardship one must go through while making cemetery arrangements at the time they are urgently needed. Having every decision made and prearranged makes the celebration of one’s life and legacy easier for your family. They Have Given All. So We Give All. Ask Us About Our Veteran Memorials. 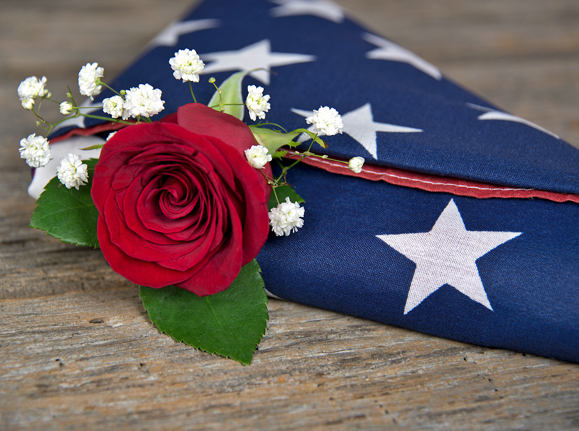 Because La Vista Memorial Park serves more veterans than any other funeral service provider, we are sensitive to veterans’ needs, including understanding and obtaining the burial benefits they’ve earned through the U.S. Department of Veterans Affairs. La Vista Memorial Park providers take the responsibility of helping veterans receive the benefits they deserve. La Vista Memorial Park works with various veterans organizations to assist in the provision of military funeral honors. Heaven Is A Little Closer From Atop La Vista. Come Home To The Spiritual Sanctuary Of La Vista Memorial. If you're looking for the quintessential tribute for your loved one or yourself, La Vista Memorial Park is San Diego’s most pristine garden sanctuary and resting place that is family-owned and run with a personal touch and a caring hand, so you can be assured you and your family are giving the ultimate honor to a life that is deserving, now and for generations to come. How To Ensure Your Final Wishes Are Met. When Should I Start Thinking About Pre-Arrangements? How To Cope With The Loss Of A Loved One? "We recommend others to pre-plan their burial arrangements. My husband and I have been talking about pre-planning our funeral and burial so our son doesn't have this burden on his shoulder. Through experience, it is very hard on the surviving family members. The hurt is tremendous." "I wanted to give my family something special and eternal... My new friends at La Vista made it happen." 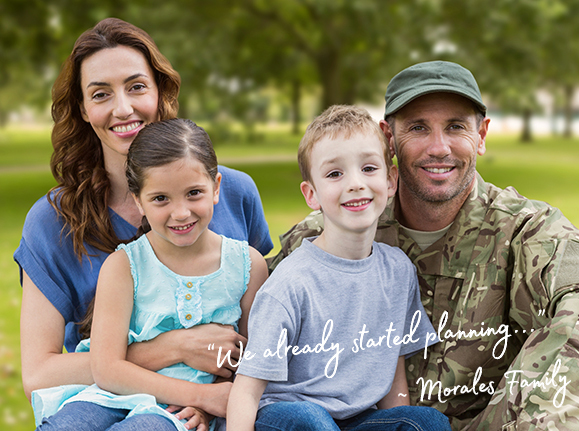 "I only wish I had taken care of my preplanning arrangements earlier... it was so easy and I am comforted knowing my family will not have to make these decisions on their own." "We didn't know where to start when faced with an unexpected loss in our family. 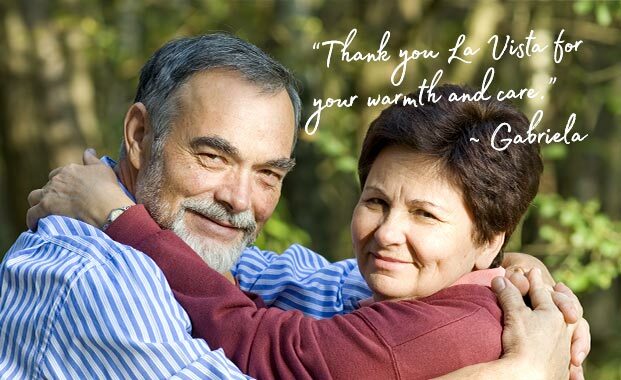 The team at La Vista helped us through a very difficult time and we are so pleased with the choices we made. Only after comparing our experiences with others did we realize what a value La Vista provides." "No sabíamos por donde empezar a buscar cuando nos enfrentamos con la perdida inesperada de un familiar. El equipo de profesionales de La Vista nos ayudo durante estos momentos tan difíciles y estamos muy satisfechos con las decisiones que tomamos y fue cuando comparamos con otras personas las experiencias que tuvieron en este tipo de situación que nos dimos cuenta del empeño que pone La Vista." Our Pledge: At La Vista, we pledge to serve you with warmth, compassion, and guidance; to be an ear to listen and a shoulder to lean on; to hold your hand through every step and be sensitive to your needs; to lighten your burden by giving you the support to cope and the space to grieve; to be reverent and comforting; and to be dedicated to you and your family’s peace-of-mind, now, and for generations to come. Operational hours and access may be changed due to special events or environmental conditions.